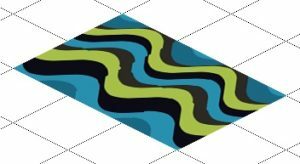 Abstract Rug 1 | Blue, black, and green 2×3 rug made with Rugomatic. 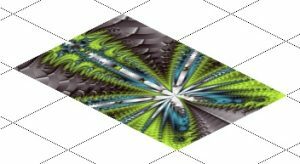 Abstract Rug 2 | Green, blue, purple, and black 2×3 rug made with Rugomatic. 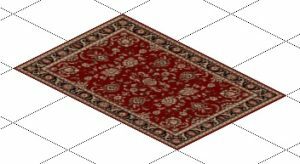 Oriental Rug 1 | Burgundy and gold 2×3 rug made with Rugomatic. Spotted Rug | Purple and yellow 2×3 rug made with Rugomatic. 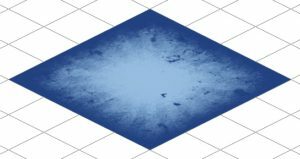 Large Square Rug | Blue and light blue 4×4 rug made with Rugomatic. Fractal Gold Rug | Gold and beige 2×3 rug made with Rugomatic. Fractal Green Rug | Green and black 2×3 rug made with Rugomatic. Magenta Rug 1 | Magenta and black 2×3 rug made with Rugomatic. Magenta Rug 2 | Magenta and darker magenta 2×3 rug made with Rugomatic. Magenta Rug 3 | Magenta, pink, and white 2×3 rug made with Rugomatic.